From December 5 onwards, we will be on display at the cultural corridor of the Taiwan University Hospital. For registration please call the senior center at 408-777-3150. Cupertino Senior Center membership is required for this class. For its 114th edition, the Salon d'Automne invites the public to explore more than 1000 works from 900 artists of 45+ nationalities! 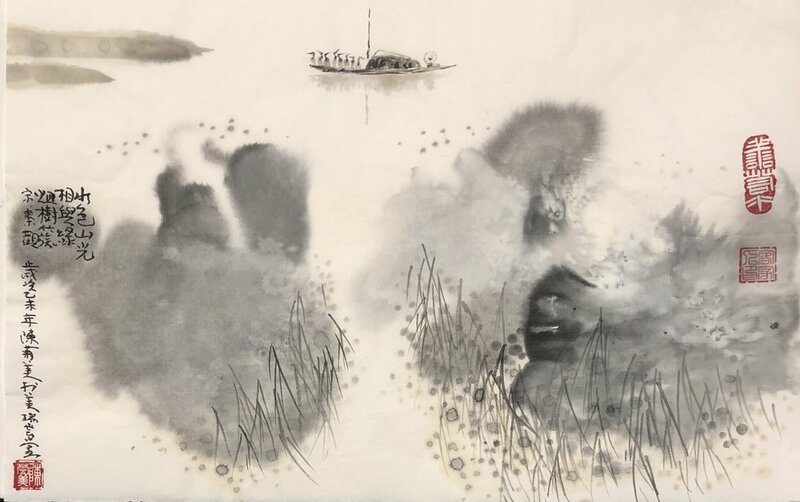 In this session, Artist May Shei will lead students through step-by-step painting of contemporary Chinese flowers, landscapes, and more utilizing traditional brushes and watercolor on rice paper. interactive art projects highlighting their teaching style. You will also be able to view the art on exhibit during our 96th Anniversary Show, highlighting the work of many of our instructors and students, along with fun and engaging projects for kids. Join us for a fun afternoon getting to know our great Instructors with refreshments, art demos and art displays. Try your hand at brush painting while sipping on some inspiration. 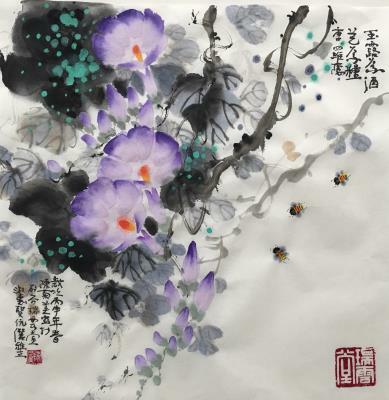 Artist May Shei will lead students through a step-by-step painting of contemporary Chinese flowers and bugs, utilizing traditional brushes and watercolor on rice paper. All materials and first 2 glasses of wine are included. Bring a picnic and try your hand at brush painting in the park. 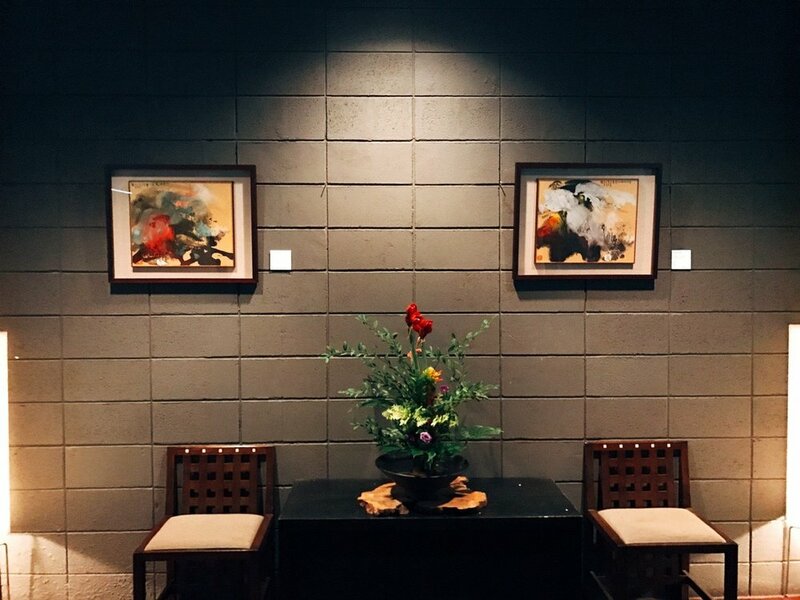 Award-winning artist May Shei will lead students through a step-by-step painting of Contemporary Chinese flowers and insects, utilizing traditional brushes and watercolor on rice paper. All materials are included (bring your own picnic food). Space is limited, pre-registration is required . May's artwork is on display at the Atherton public library. The annual meeting in Paris is large and prestigious, and shows several hundred of works of art, in all disciplines.